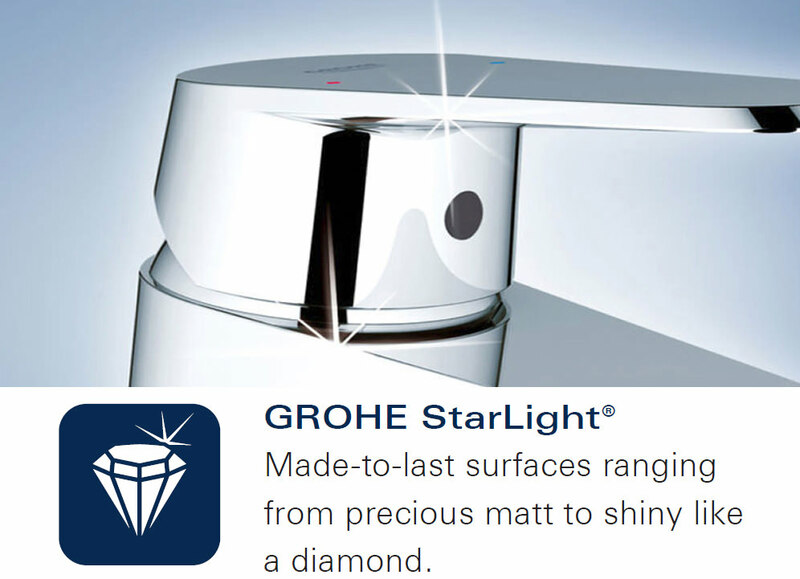 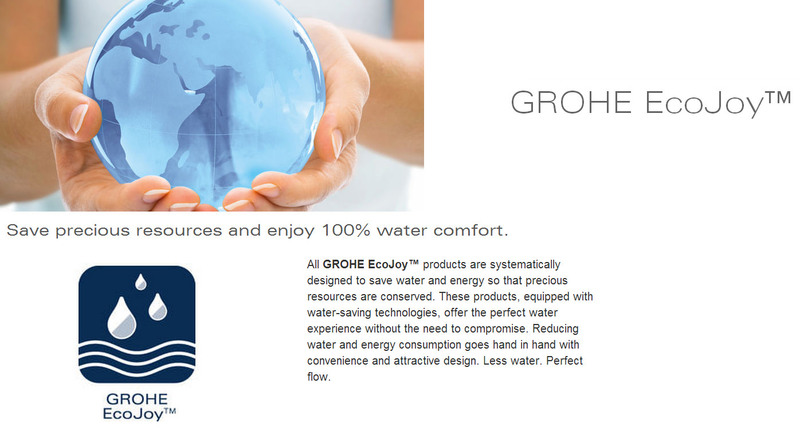 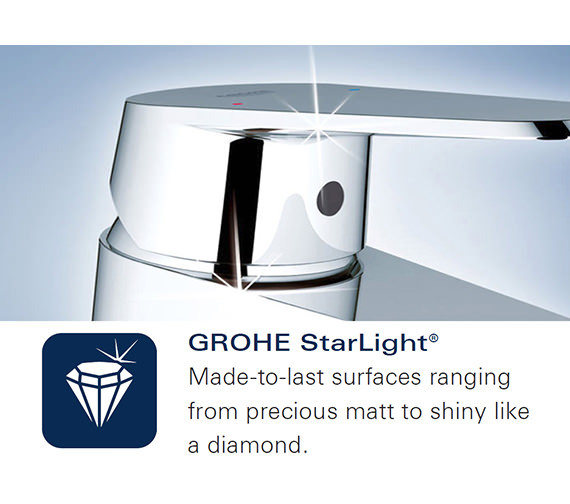 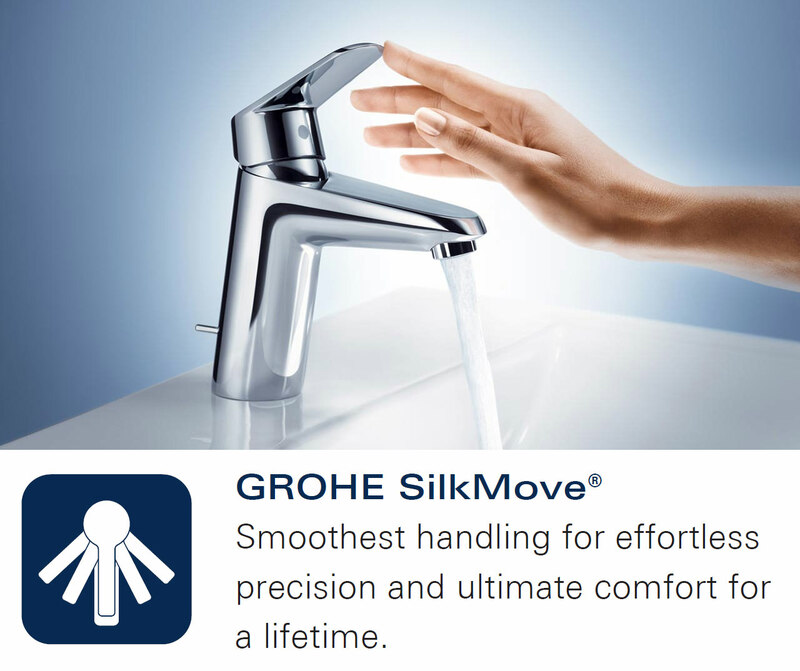 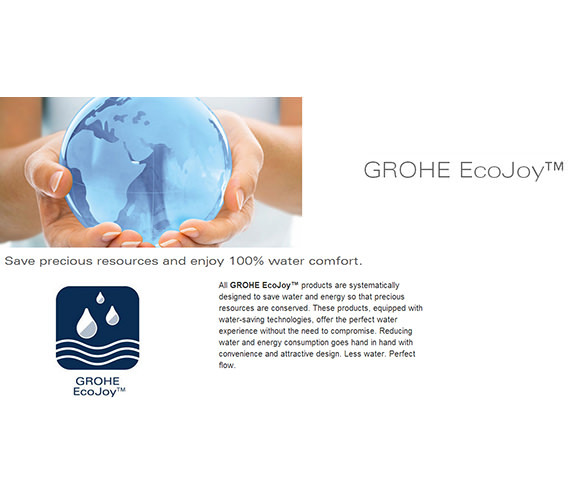 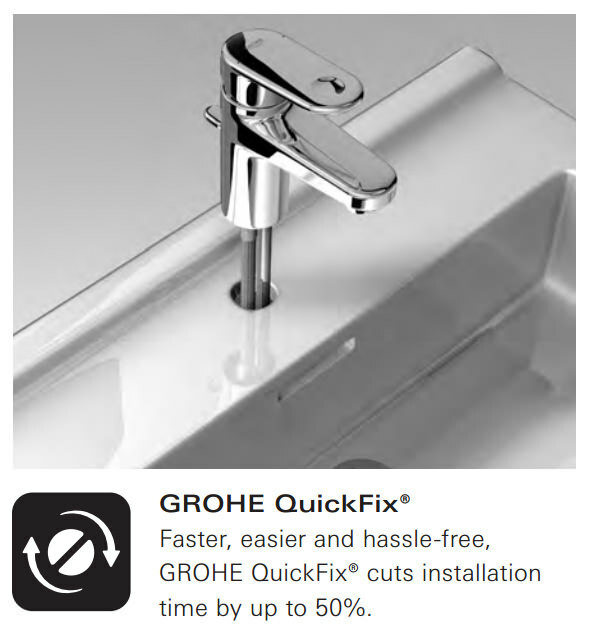 Grohe Lineare S-Size 1-2 Inch Basin Mixer Tap with Pop-Up Waste brings timeless style and unparalleled comfort to your bathroom. 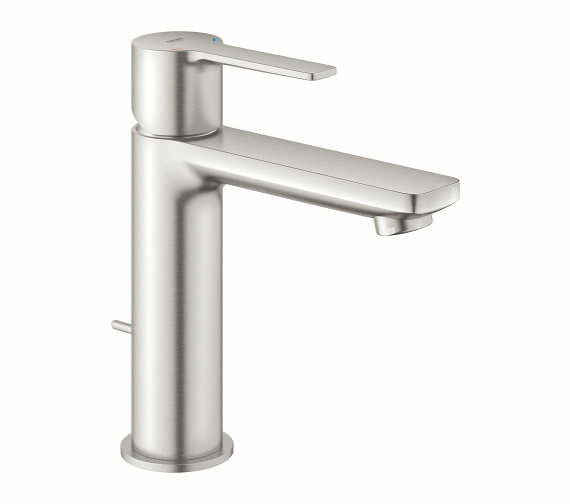 The crisp finish gives this mixer tap a refined look that complements the new or existing decor. 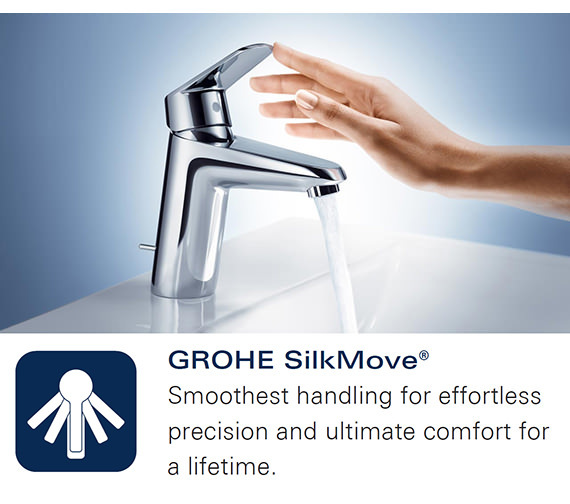 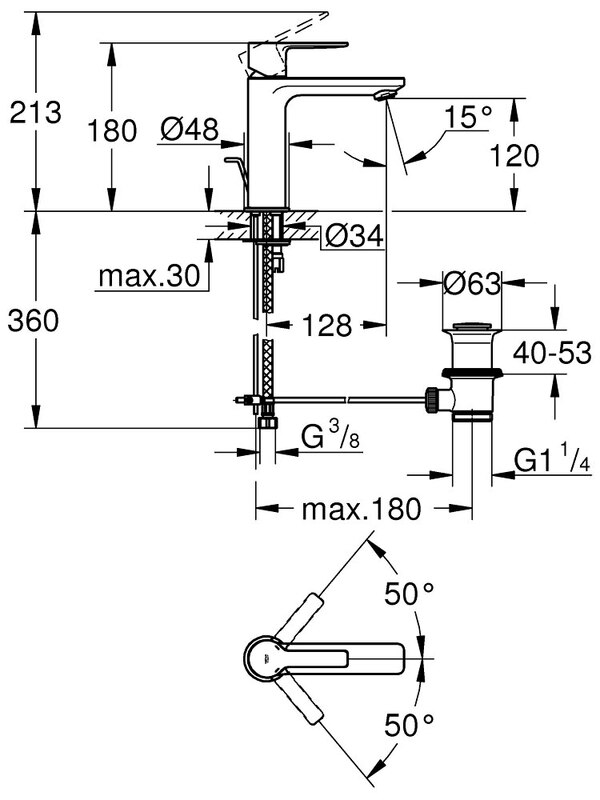 It comes pre-fitted with Silkmove 28mm ceramic cartridge with temperature limiter. 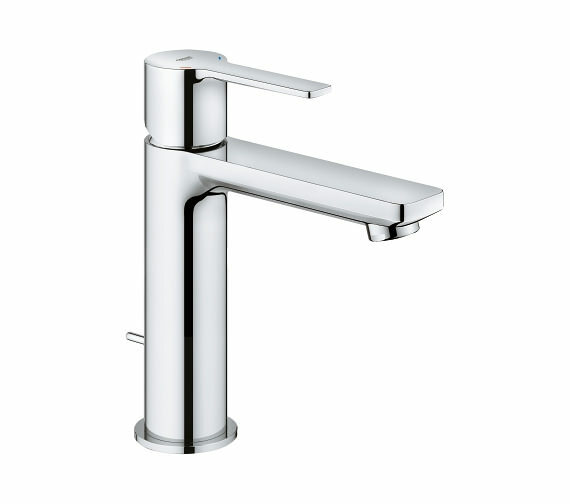 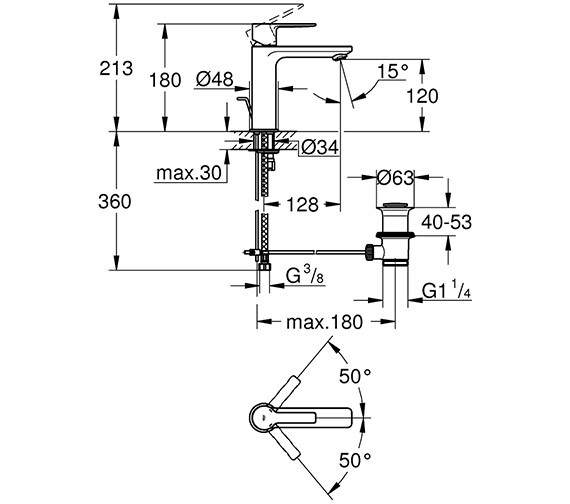 Built from top grade materials, it also comes with top quality metal lever handle for easy operation. 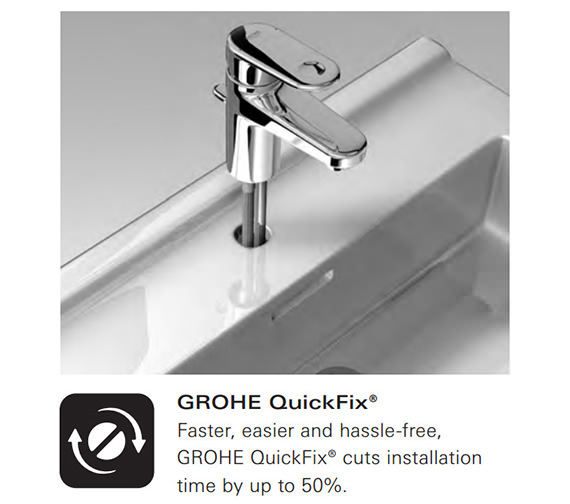 This monobloc installation system features Ecojoy speed-clean mousseur 5.7 l/min and can be quickly installed using the quick fix plus.